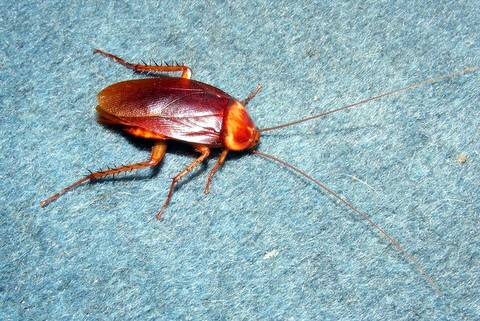 Adventures in West Africa with Rob & Lois » Blog Archive » Stow-Away! I guess this kind of thing can happen easily, but it was a little scary – I’m just glad it wasn’t a poisonous spider or snake than snuck into my bag when I wasn’t looking! 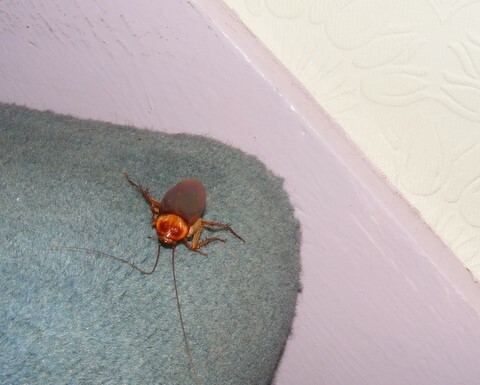 You’ll remember how much I ‘love’ cockroaches from this previous blog post, which has a particularly revolting photo of them. Thanks for reading. More on my EPIC trip back home soon! 1 Comment posted on "Stow-Away!" OK, that is just gross. I’m collecting “only at my place of work” stories, and this one might qualify.